Insulation is just as important in the natural world as it is in construction and industry. Both plants and animals require protection from the environment around them and have come up with thousands of ingenious ways to stay warm or cool. One of these creatures is the wolf, which is one of the reasons that it was the perfect animal to be created by artist Candice Bees, who was commissioned by BS Stainless to create a sculpture of a wolf using our stainless steel wire. The wolf accompanied us to a recent trade fair, where it received many favourable comments. Wolves, like domestic dogs, grow a coat of fur which helps them to regulate temperature, becoming thicker in the colder months. 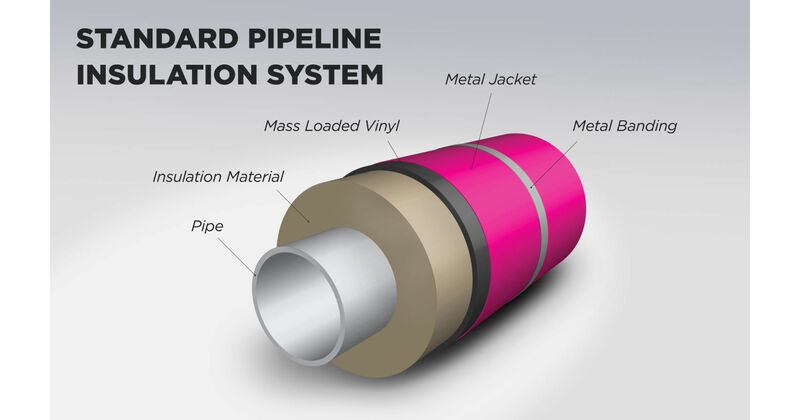 In industry, an insulation system keeps pipes and their contents at a regular temperature. An important element of any such system is to protect the insulation itself and this can be done in a number of ways. 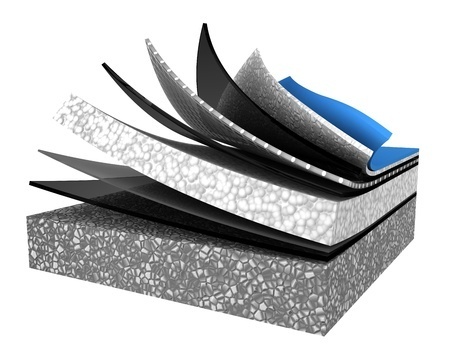 Typical protection methods include the use of metal, FEF flexible elastomeric foam, UV cured GRP and PVC. These are installed on the outer surface of thermal insulation and protect it from weather, UV radiation, mechanical damage and atmospheric conta­mina­tion. These are designed solely to retard the passage of water vapour into and through insulation. Protecting insulation from accidental or deliberate damage by people or machinery, mechanical abuse coverings come in a variety of forms. Often referred to as moisture retarders, these are usually used as an inner lining for metal weather barriers. They prevent condensate forming on the inner surface of a metal jacket. These are used to provide a chosen aesthetic appearance and can be altered in any choice of colour or texture. As the name suggests, these are used to create a smooth, clean surface ideal for use in food processing and pharma­ce­utical applications. While there are many types of material available for these applications, metal has been shown to be the best choice. Anything else is a wolf in sheep's clothing: cladding systems from BS Stainless are all wolf! The strongest, most durable choice is always metal so get in touch with our team today to discover YOUR options!